Get a $5 cash coupon by joinning our Facebook group. ** On Split 1/2, the FOV is 165° for HD recording and 130° for TV-OUT/fpv feed. Broke my lens in flight, so i order this as replacement, top notch quality as usual, love it, highly recommand. I really liked the product, works great on the split, had hit a pole and this got me fixed and back in the air, love the Runcam product lines. 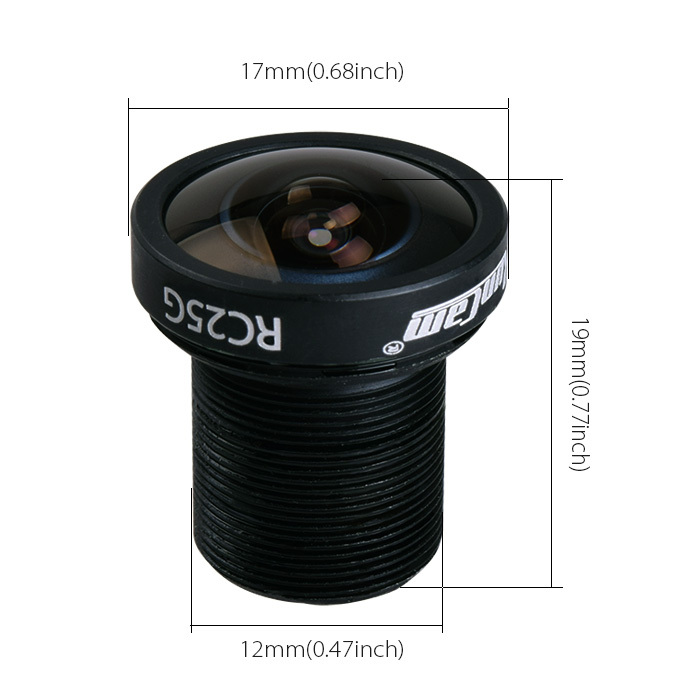 Very good quality lens, helps a lot improving the FOV in FPV flying. 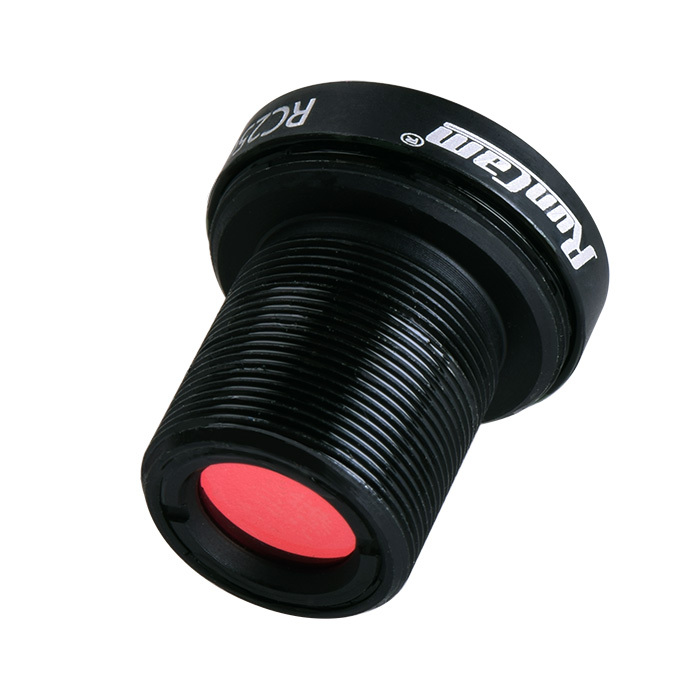 It was very easy to install, very easy to adjust focus and lock it and very good value for the result. The locking ring is pretty good and the lens is not moving/unfocusing even after a crash. The FOV is awesome and really make you feel more confident and make you "want" to do new tricks and not afraid. Will buy again for sure because I will probably crash it someday but this is how we learn. :) Recommended lens for Swift2.